Color washing over kcockdown texture. Color washing is a popular faux technique that’s perfect for creating the feel that you are on the French Riviera or in Tuscany. This method will help you easily add a rich old-world appeal to your home. Because you’ll be layering colors one over the other, glazing and color washing creates much richer, more intense hues than would be possible with a single color. Color washes can also help camouflage damaged or rough walls. Paint – This should be a semi-gloss paint. The color washing method works much better if you use bright color paints. Poly/nylon paint brushes – 2-inch and 3-inch. Paint roller with 3/8 nap. Clean rags that are lint-free. Spray bottle full of water. The first step to any successful paint job is properly preparing the surfaces to be painted. This article will help you get your walls and ceiling ready for a fresh coat of color. Cover furnishings and appliances with drop cloths. Carefully mask trim, windows, and any non-removable fixtures. Apply two coats of the base color. Use the brushes to cut in around windows, doors, and edges. Use the roller to apply color to large areas. It’s important to allow the first coat of paint to dry sufficiently before adding another coat. Allow at least four to six hours between the first and second coats (when in doubt, follow the manufacturer’s specifications). The second coat will need to dry a minimum of 24 hours before you apply the color wash.
Plan your work so that you’ll be able to do an entire wall without stopping. 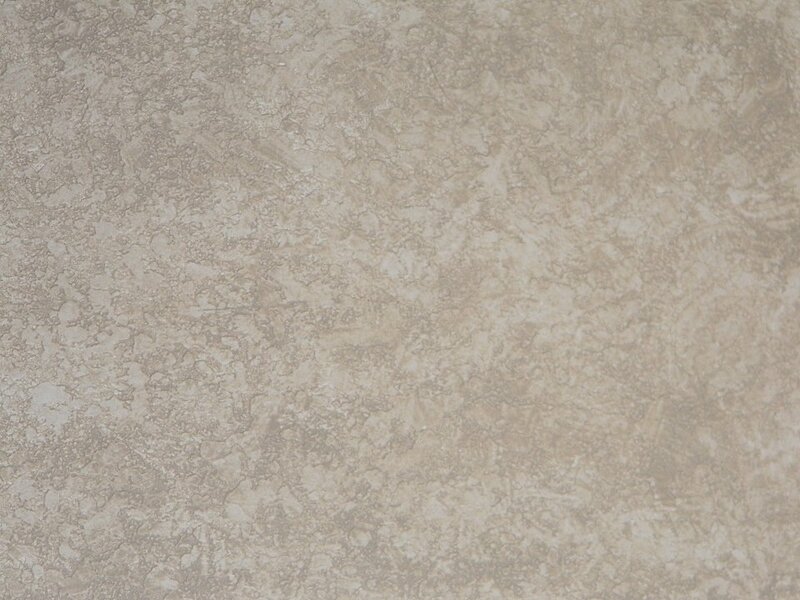 If the glaze dries before the entire surface is textured, the finished wall will have obvious starts and stops. Completing the whole room in a single shot is even better. Thoroughly mix the glaze to ensure even distribution of the pigment. You’ll want to stir it frequently as you work to keep the color uniform. Dip the 3″ brush in glaze. You don’t need much; just a very small amount on the tips of the bristles. Create a random pattern of overlapping Xs, about 6″ wide, all over the wall. In order to keep the Xs wet until you are able to come back and dab them, mist the wall with a spray bottle or dab the glaze with a damp cloth to keep things moist. When the entire wall has been covered, lightly dab at the wall with a damp rag to soften the brush strokes and enhance the random effect. Mist the wall lightly if you find the glaze has dried too much to achieve good results. The glaze will soften. As the glaze dries, you’ll notice that some areas are darker than others. This is the effect you’re looking for! If you’re happy with the results, you can clean up and call it a day. However, you may wish to add another layer of glaze (maybe even in another color!) to further enhance the effect. Allow the glaze 24 hours to cure before applying another layer. Color washing looks great when done with bright colors. Using white or cream as a base coat creates more subtle effects. Pair with golden yellow glaze to cultivate a Tuscan look or combine with a soft blue for a French feel. Experiment with pearlescent or metallic glazes for a luxurious effect. This technique is best performed by one person; it’s difficult for two teammates working together to produce consistent results. Practice your technique on a scrap of drywall, wood, or poster board before applying the color wash to the wall. This is a perfect winter project. As long as the room is brought to 68°F, the glaze or paint will dry, but it will do so at a much slower pace. Does this technique have to be done on a textured wall or will it work on smooth, untextured walls? 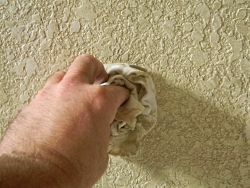 This technique can be done on any wall surface but texture will highlight the effect a bit.